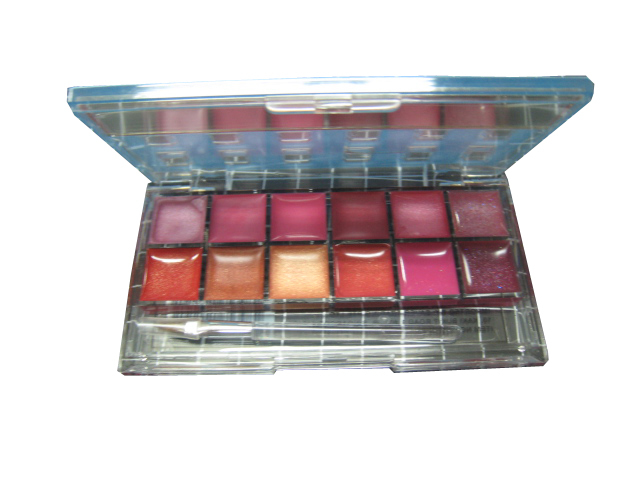 Saver Trading is established in 1985 . 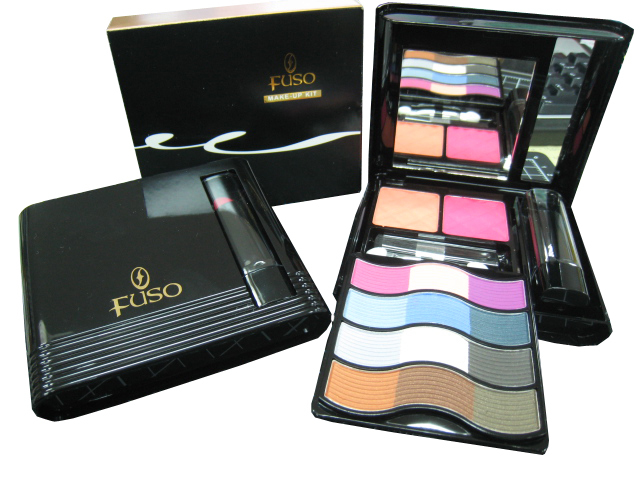 Our main business activitiesis marketing of the FUSO brand cosmetics and Top Lady hair color . 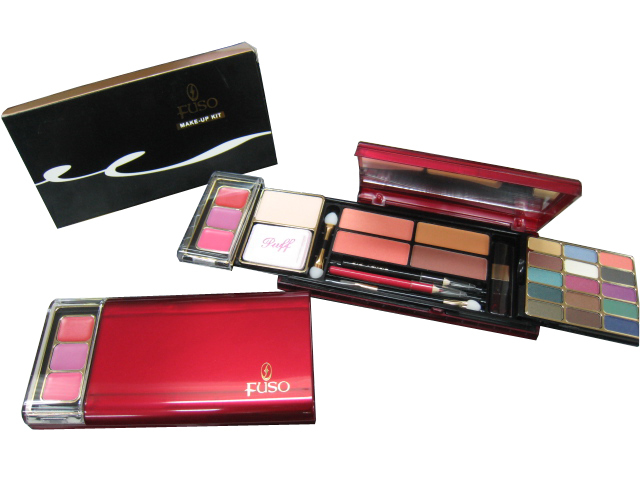 Our business activities include distributing , trading , import & export of major brands of toiletries and cosmetic items . 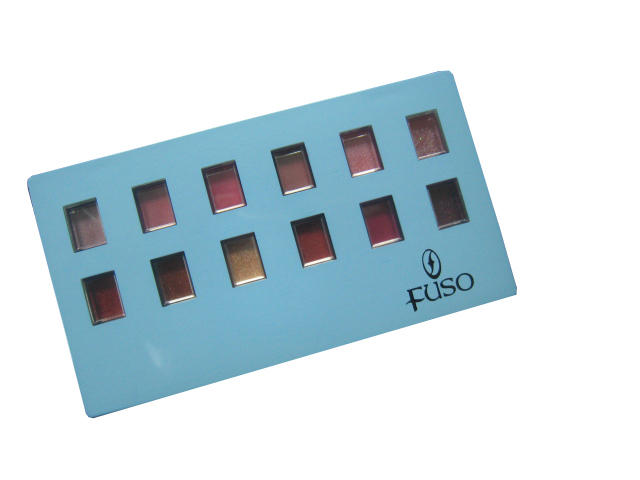 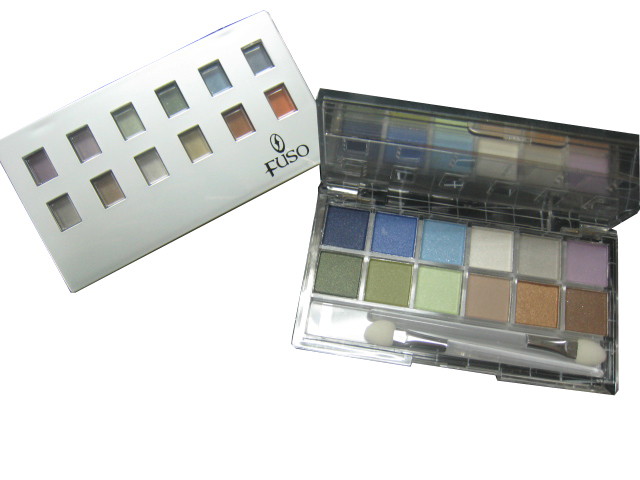 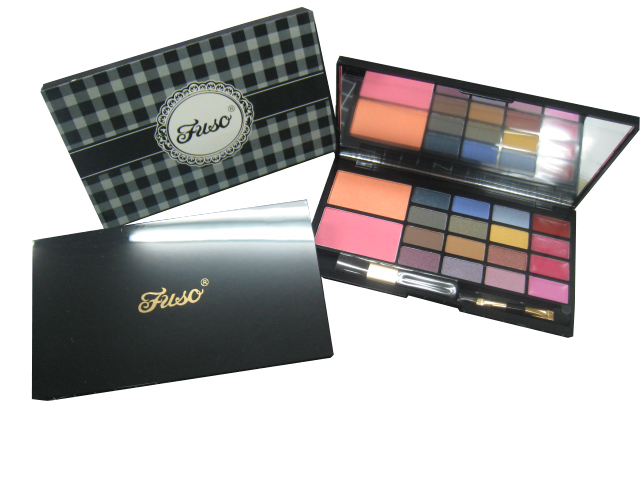 FUSO cosmetics is a homegrown brand by Saver Trading. 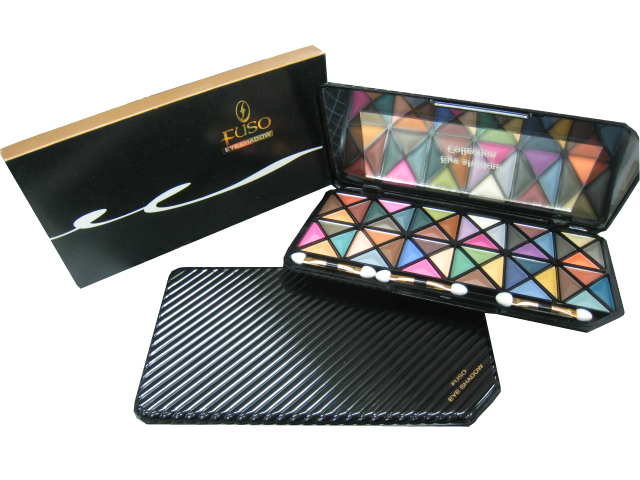 It has a wide range ofcosmetic products to suit the needs of every woman.